Now approaching it's 18th edition Proper Magazine started it's life off as a Stockport based fanzine and is now a fully formed, grown up (kind of) magazine that's sold in actual shops, shops in places like New York and Moscow. Driven by an appreciation of well made clothes and pointing at things and laughing, each mag features all manner of articles from the best jumpers spotted in classic films to 'Nuts in May' referencing photo shoots. Their latest edition is all about roads, motorways and getting from A to B in style. We have three films for your delectation on the night. 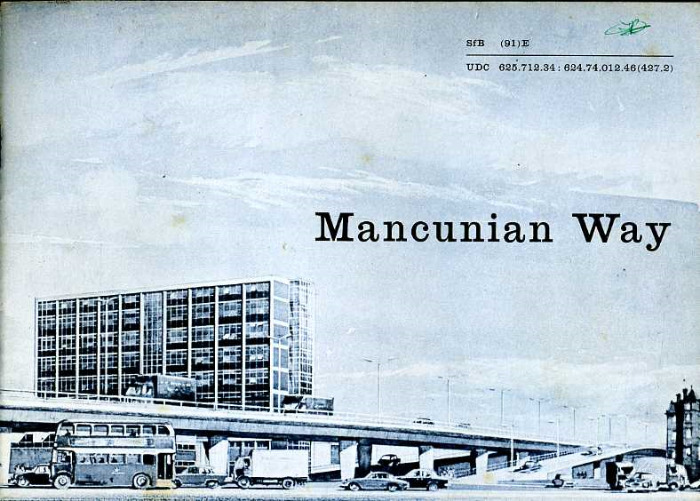 The first is from 1958 and is a record of the opening of the Preston and Lancaster motorways and was made by Ribble Buses.